Just voted in our VA state primary. The last time I left this polling place, my heart was full of hope and love. And I spent the next day crying. I still love you, America. I love our ideals, and I love that I have the freedom to call out the many ways that we fail to live up to our ideals. 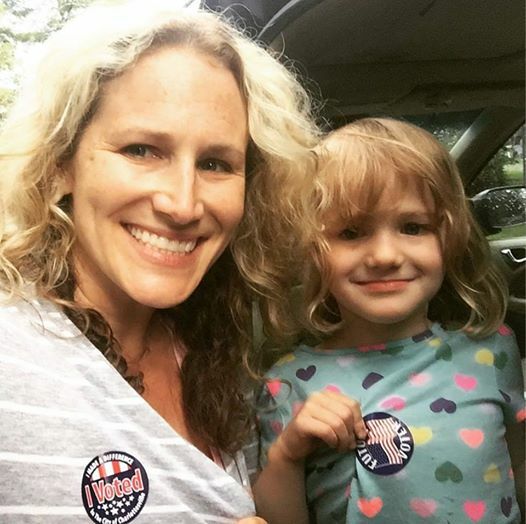 You – we – are far from perfect, but I can hold my little girl’s hand as I walk into a local school to vote. And for that I am grateful.